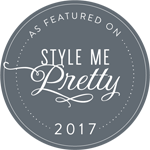 Your wedding day is your moment to shine! We will help you do that without stress and anxiety. 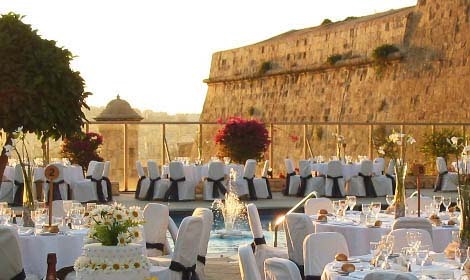 At Pearl Wedding Planner Malta our professional team will guide you throughout the planning process to create your wedding day and to highlight those unique touches that make an event truly memorable. Every couple is unique and we will help you incorporate thoughtful details during your big day that reflect your unique love story. 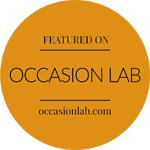 We pride ourselves on experience and innovation, not the typical and routine. We at Pearl Wedding Planner Malta believe that weddings should be all about you - the bride and the groom. We believe that we have to be totally committed to you to provide you with the excellent service that you deserve. We achieve this by keeping a small clientele set and by working only with top quality reliable suppliers. 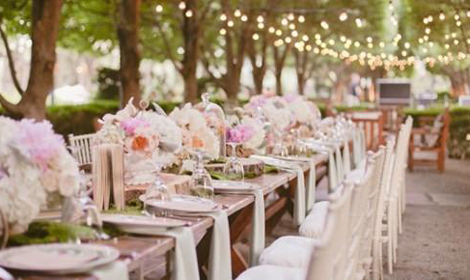 From lavish fairytale themes to stylish contemporary and chic, we will work closely with you to design and plan an event that exceeds your expectations and meets your budget. 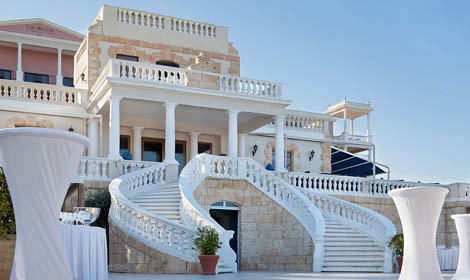 A wedding designed by Pearl Wedding Planner Malta is an event that is truly distinctive. Let us know your vision and we will create your dream wedding in Malta. 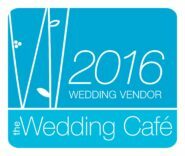 Want to win a €500 voucher for your wedding in Malta. We extract a lucky winner in the first week of the every month.  To take part simply send us your wedding enquiry and Like us on Facebook. 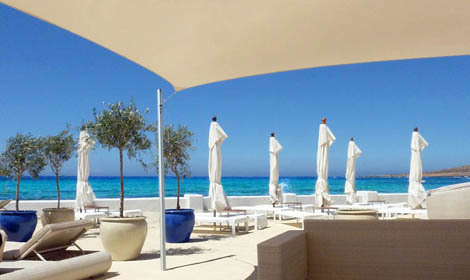 This one of a kind venue is situated on the northern part of the island. It has amazing sea views which strech to the island of Gozo. Sunset takes place right in front of your eyes at this venue. Located in a picturesque bay with unobstructed views of Comino and Gozo, this venue offers elegance coupled with a unique relaxed Mediterranean feel which is loved by a lot of couples. Situated on a peninsula this villa commands unobstructed sea views of the Mediterranean Sea. The design of the villa is elegant yet classy which gives a sense of tranquility to the place. Located in a fashionable and architecturally rich bay. The villa has stunning bay views from its terraces and has an elegant and sophisticated look from the inside. 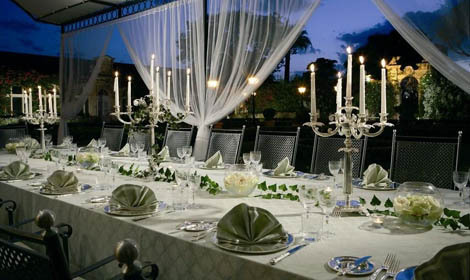 Choosing the right wedding planner is key to success of your wedding in Malta. Listed below are the qualities that we believe distinguish us from our competition. 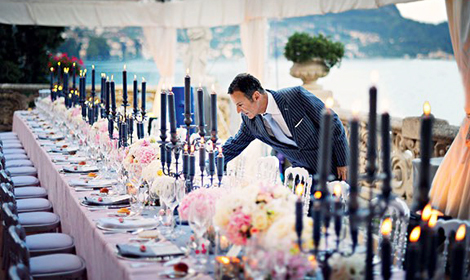 Pearl Wedding Planner Malta will create your dream wedding within your budget. With our experience in the business we can turn your vision into reality. 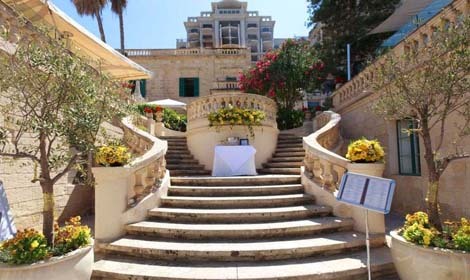 Pearl Wedding Planner Malta are completely independent from our suppliers. We take pride to create the latest trends in food, entertainment and decorations whilst dealing only with the best suppliers on the island. Pearl Wedding Planner Malta will make your wedding planning fun, exciting and stress free. We will hear and listen. 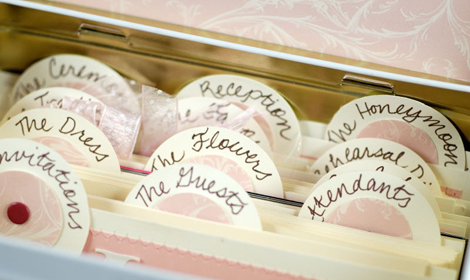 Then our event planner will translate your requirments into reality. We will take care of all the administration and legal requirements to get married in Malta, leaving you free to enjoy the countdown to your wedding day.  We will attend meetings, take phone calls, respond to e-mails, keep track of pre-payments, negotiate with suppliers etc. We will be there during your big day to make sure everything runs as smoothly as possible and to take care of any last minute demands that you might have. We will reach the wedding venue, well in advance and coordinate the work of the suppliers that you requested for your wedding. 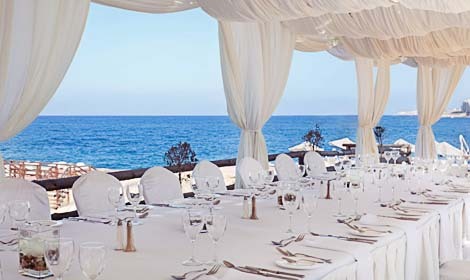 Let our team help you create your dream wedding in Malta.